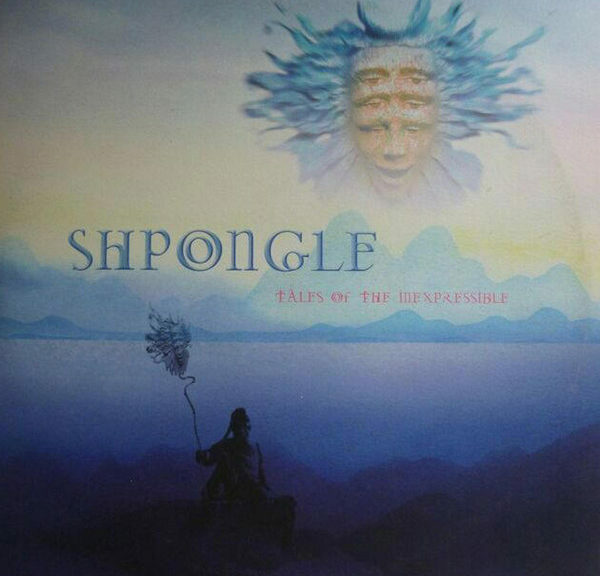 It has been years since Shpongle, the popular ambient project from Simon Posford and sonic co-pilot Raja Ram, released their epic first album on Twisted Records to worldwide critical acclaim. Finally they have produced a second installment to this seminal album with even more groundbreaking programming and genre busting fusions. Continuing on where they left off the latest album reaches further into the realms of the outside world with unique fusions using live musicians and vocalists blending acoustic guitars, Turkish operatic singing, Latin percussion, Arabic atmospheres and Rajas unmistakable flute lines all sonically manipulated by Simons incredible production skills. This album like the last, is so musically pleasing and audible complex as to defy clear description, but just as the first album sold over 20,000 copies, we anticipate Tales of The Inexpressible to appeal to an ever increasing audience, regardless of the indefinable nature of their sound. 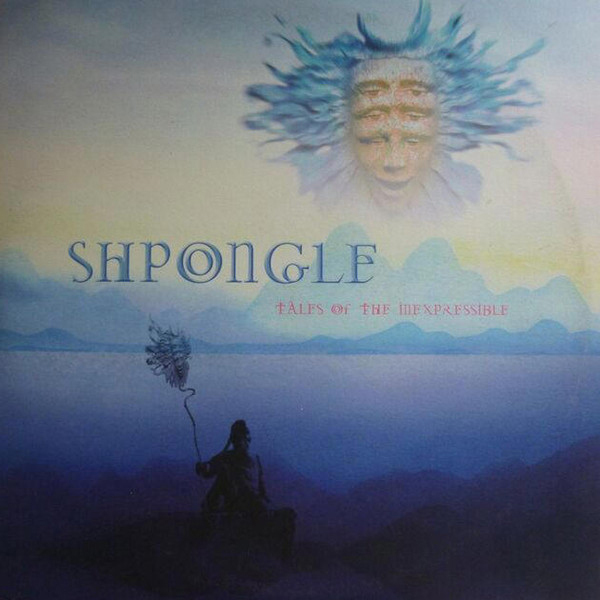 Shpongle is not a collection of dull ambient soundscapes, it is a bright multi colored journey into an audio hyper reality, full of adventure and imagination. With amazing reports from listeners worldwide and still more people discovering this unique sound each day Shpongle has paved the way for a new style of multi-layered highly complex and detailed music for the millennium. Both Simon Posford & Raja Ram are avid musicians with a mission and are constantly touring the world to spread the Shpongle sound. Raja has just returned from a marathon 17 parties in Bahia, Brazil and is now embarking on a Japanese tour visiting Tokyo and Okanawa before returning to the UK for the summer festivals and Ibizia. Simon Posford (aka Hallucinogen) has also been busy this year, playing to 3000 people in Canada, Switzerland, and Israel last week Athens on the 8th of April and on to a host of summer festivals including WOMAD, The Big Chill ,Mount Fuji in Japan and the main dance stage of Glastonbury 2002.